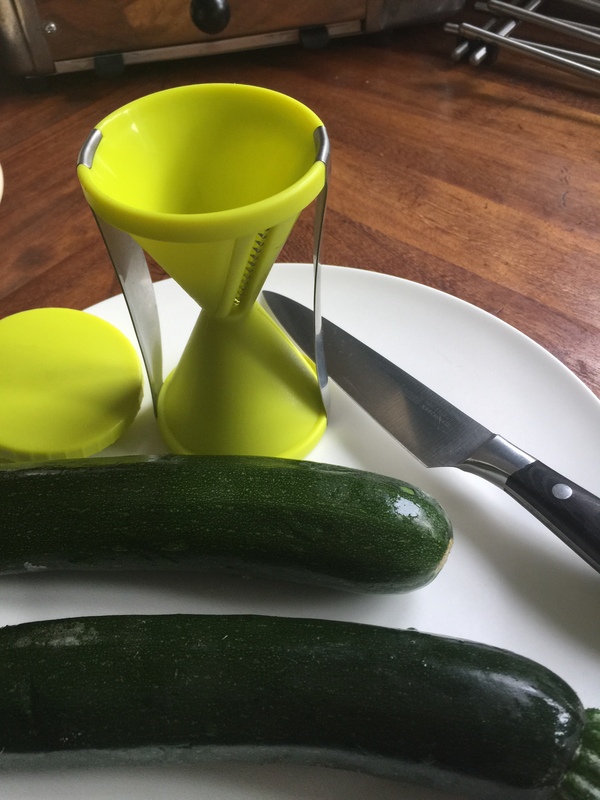 Do you have a cupboard full of kitchen gadgets that you never use? And don’t you love it when you find one that really does work and you actually use on a regular basis? I have only used this on courgettes, (and a carrot for experimental purposes only) I have made oodles of Zoodles (Zucchini noodles) and miles of Courgetti and as long as you don’t over cook it, it is ‘virtually’ indistinguishable from the real thing bar the fact that I am indigestion and carb-bloat free! So this is my gadget go-to for now …. What next? 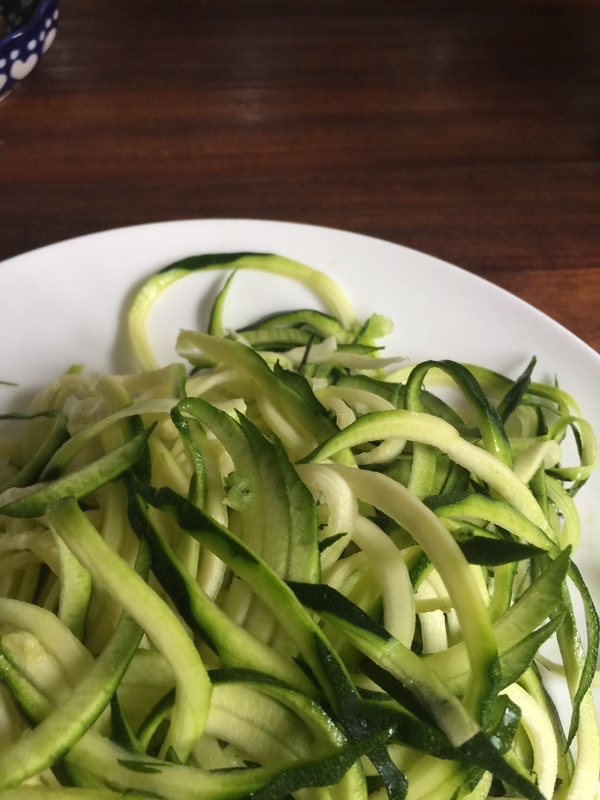 Top Tip … Don’t spiralise your fingers – I have – it hurts!